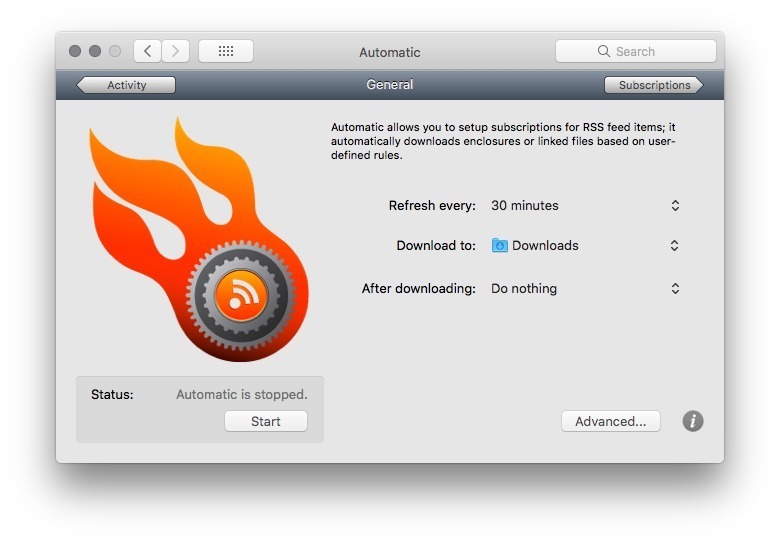 Download content and files from RSS feeds automatically. Is there a better alternative to Automatic? Is Automatic really the best app in Internet Utilities category? 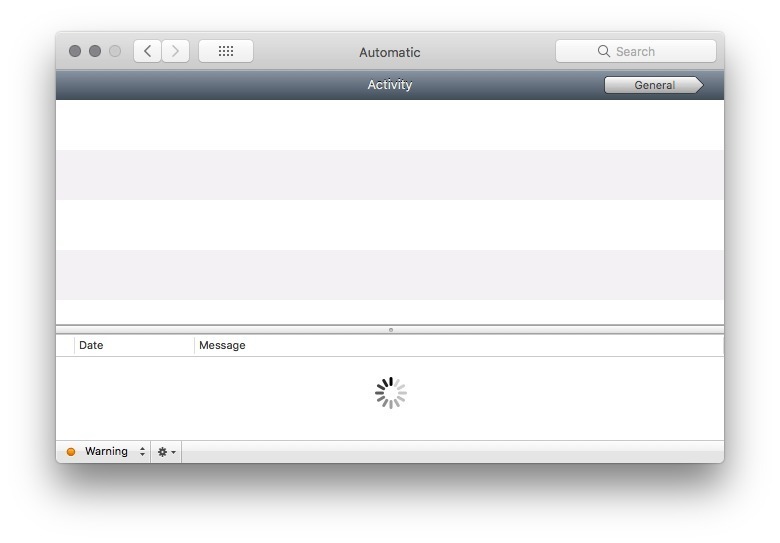 Will Automatic work good on macOS 10.13.4? 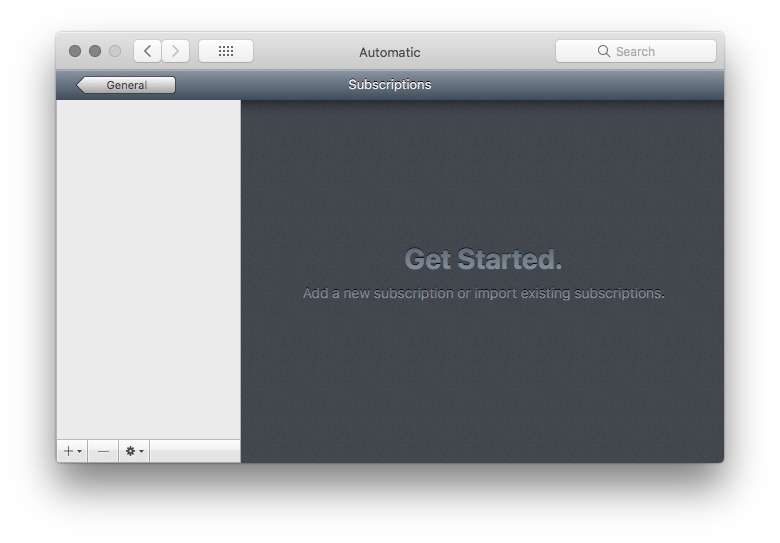 Automatic allows users to set up subscriptions for virtually any content linked in RSS feeds. 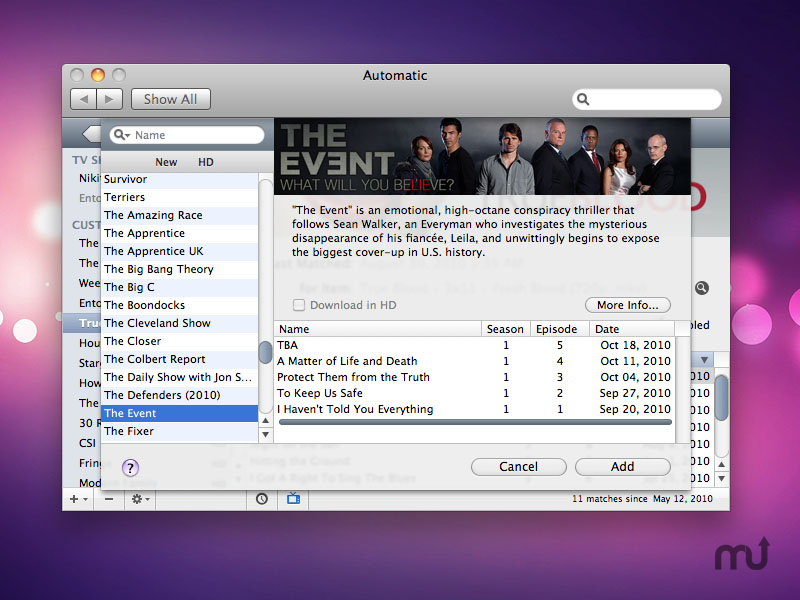 Automatic will fetch and deliver the latest content for your subscriptions right to your download folder. This update adds compatibility with macOS 10.12 Sierra.